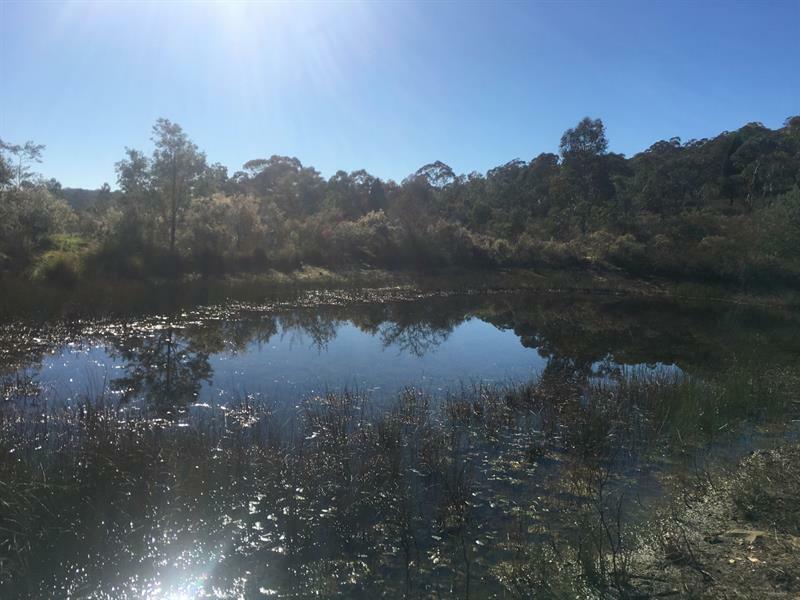 * Situated approx. 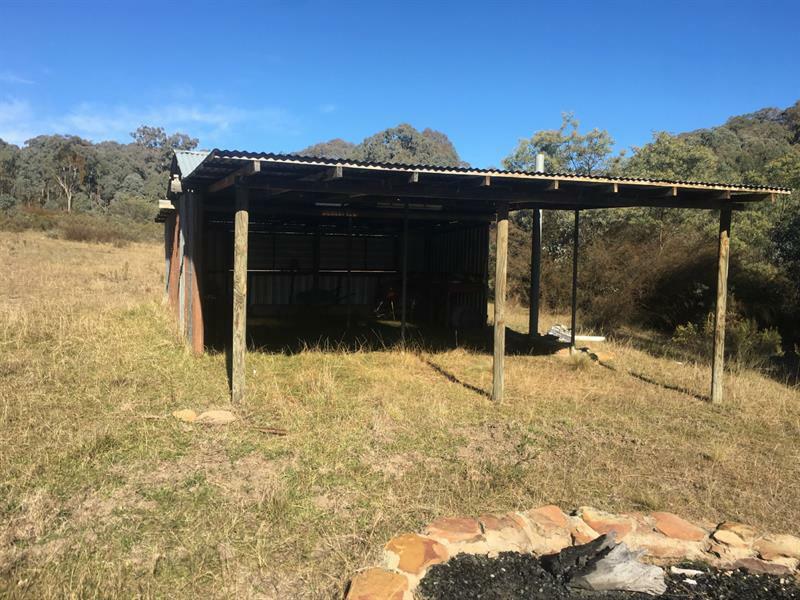 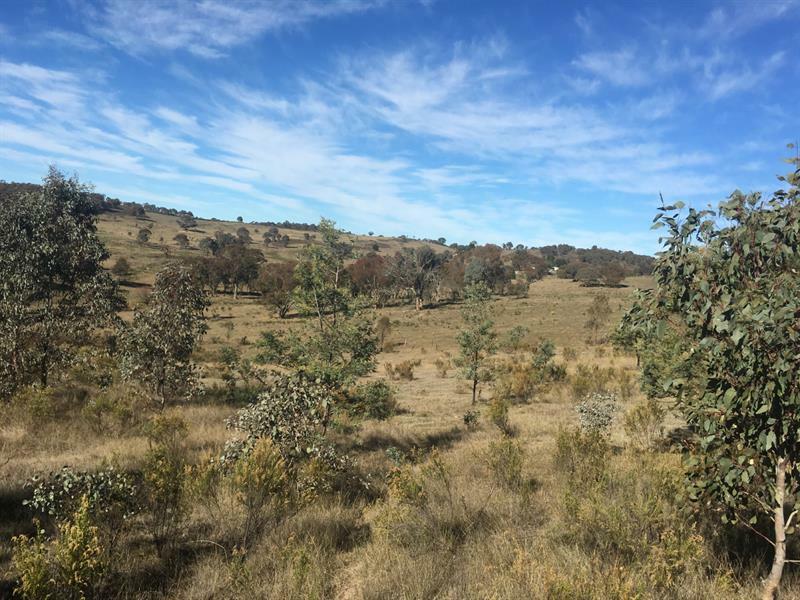 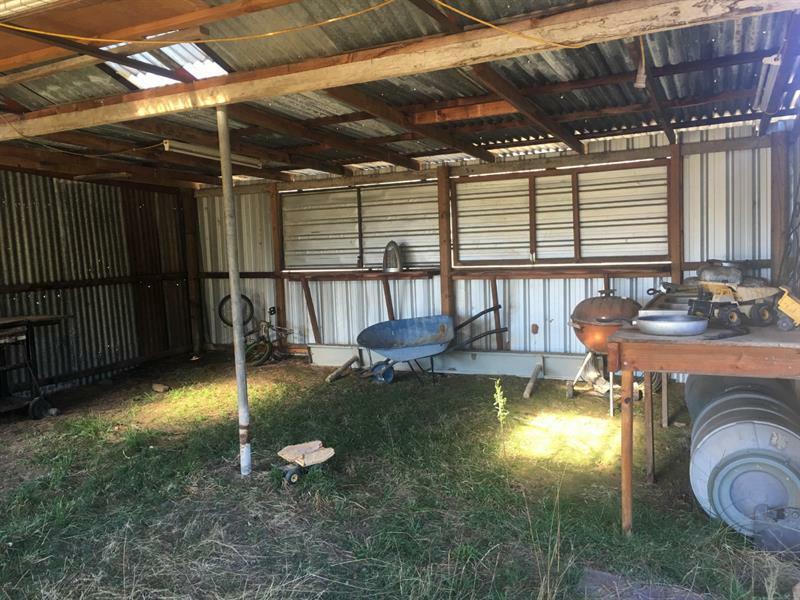 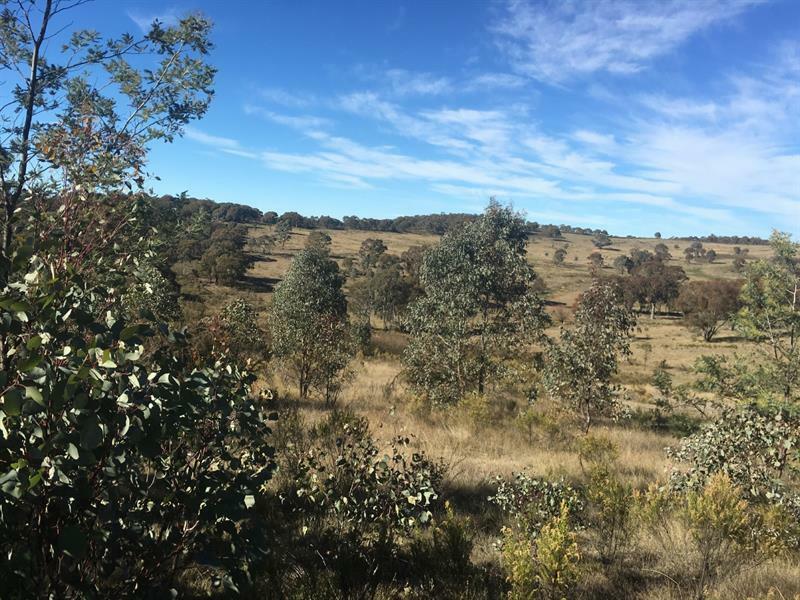 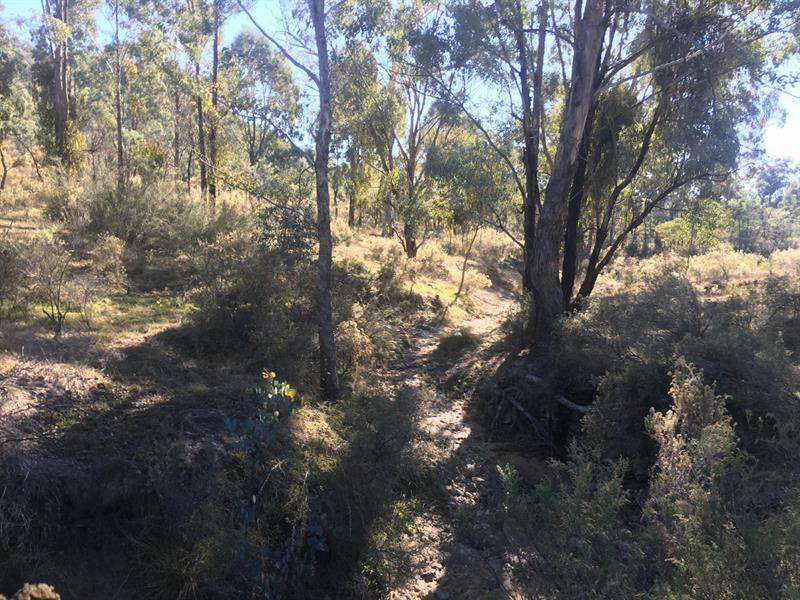 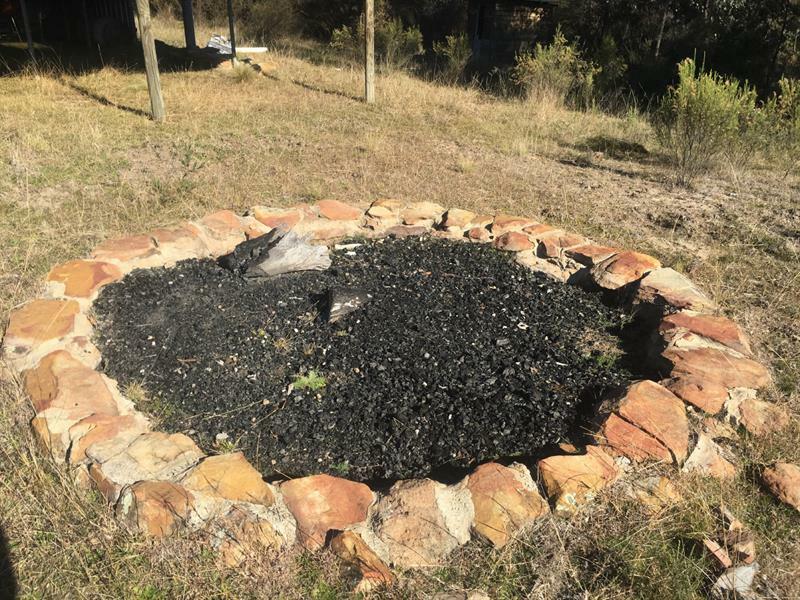 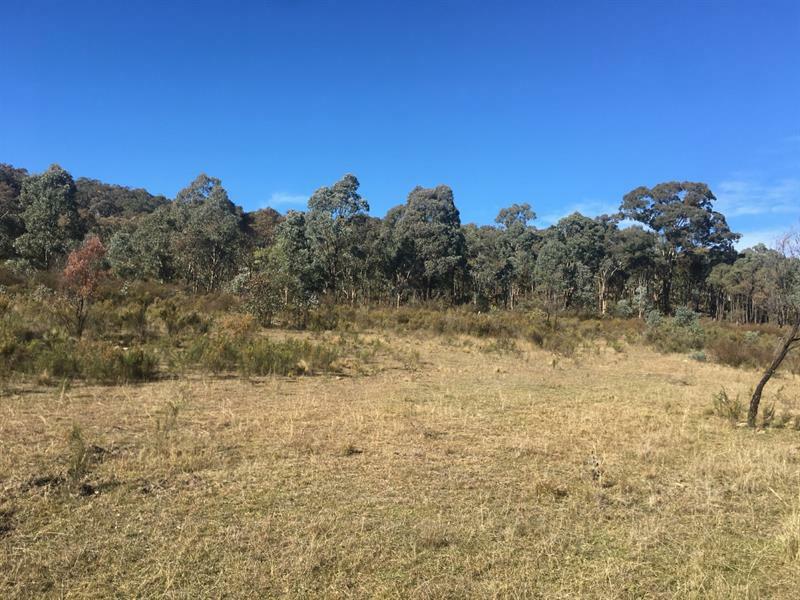 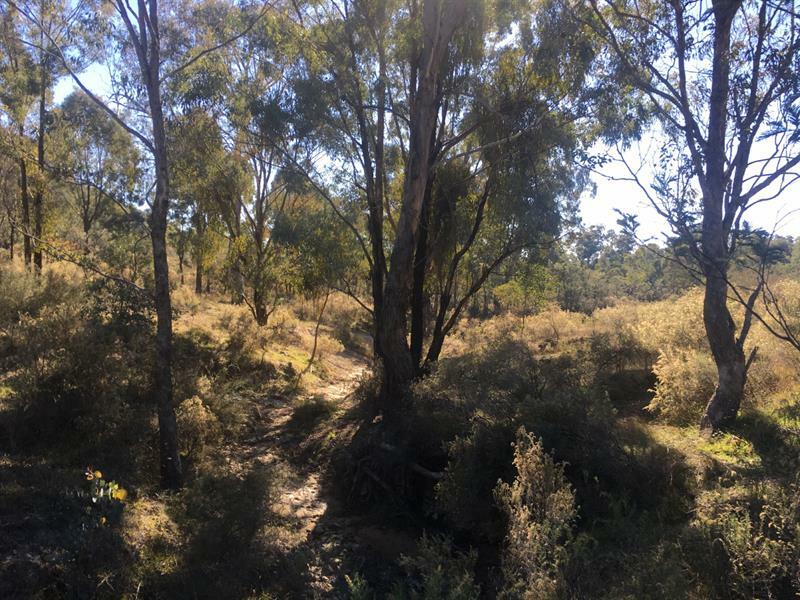 20km to Eglinton & 25km to Bathurst CBD, stands approximately 300 acres of escape, With building entitlement, an established camping ground, fire trails, and dams this block will appeal to 4wd enthusiasts, bike riders and hunters. 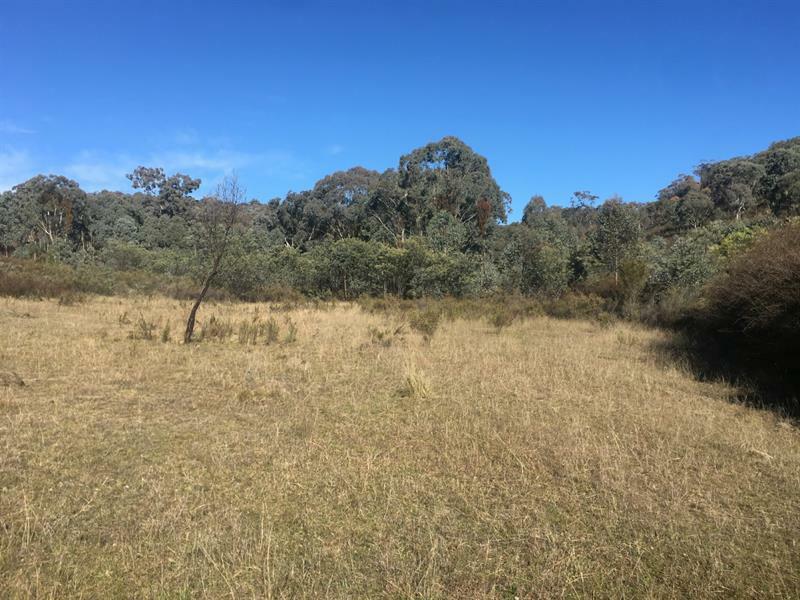 Dear Michael, I am interested in 109 Briar Lane, Mount Rankin, NSW 2795, Listing Number 2593294 which I found on http://mastersstephens.com.au.